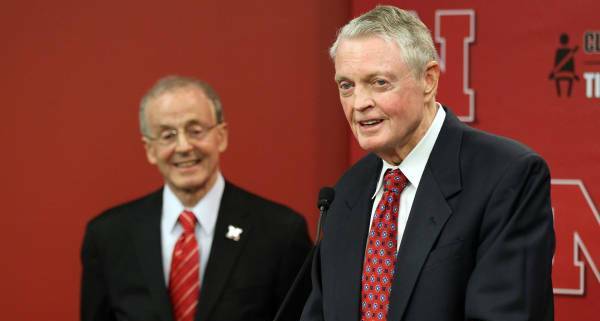 Omaha, NE – University of Nebraska-Lincoln Athletic Director and former Nebraska Head Football Coach Tom Osborne said he will retire at the end of this year. Osborne was named interim athletic director by UNL chancellor Harvey Perlman in October 2007 after former AD Steve Pederson was fired. The interim status was removed in December of the same year and the title was made permanent. Before becoming athletic director, Osborne served as head coach at Nebraska for 25 years, leading the football team to three national titles and a whopping 255 wins. Perlman called it a privilege to work with Osborne and said Osborne has overseen major advancements in NU athletics facilities in the past five years, including an expansion of Memorial Stadium, a new home for Husker basketball and major renovations to the Bob Devaney Sports Center. 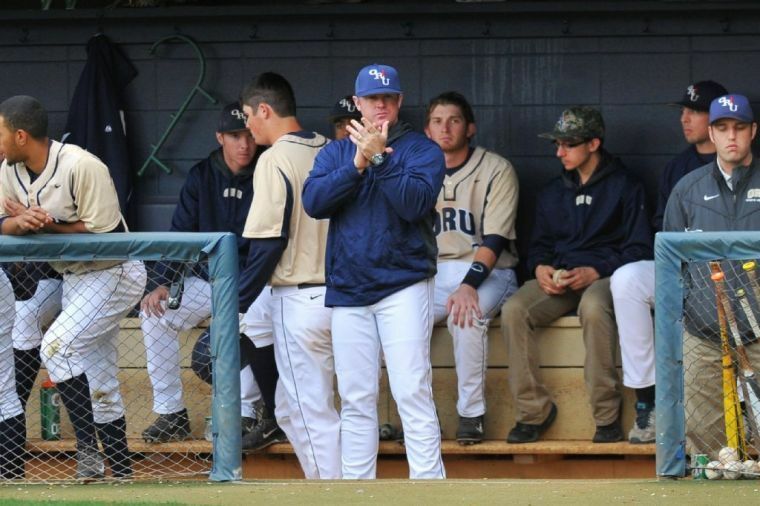 Perlman said Osborne’s reputation within the coaching community will be hard to replace. He said Nebraskans, as much as they love him, don’t quite understand the respect Osborne garners nationally. Above all Perlman said the day was about Tom Osborne. “We should, and we will, celebrate his accomplishments,” Perlman said. The process of hiring a replacement for Osborne has already begun, Perlman said, but wouldn’t give a time table on when that would be complete. Perlman said he has hired Jed Hughes of Korn/Ferry International as a national search consultant to assist. Well wishes poured in from around the state after Osborne’s announcement. In a statement, Gov. Dave Heineman called Osborne the “greatest collegiate football coach of all time” and said he “restored trust, confidence and stability” in Husker Athletics when he took the helm five years ago.